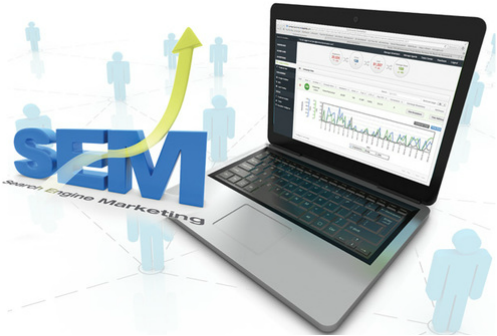 Why SEM / Search Engine Marketing? SEM or Search Engine Marketing, is purchasing ads on search engines via pay-per-click advertising. It’s an effective way to generate quality traffic to your website. PPC (pay-per-click advertising) is the core of SEM, targeting keywords potential buyers use in their searches. Mass Marketing Group offers full service pay-per-click advertising solutions. We have the experience and resources to effectively manage your campaigns—so you don’t have to. Our expert SEM team will zero in on the customers you’re looking for to help you reach your business goals. So you can do what you do best…run your business. SEM in Melrose, MA can be geo-targeted by zip code or radius from your business location. We do it all...so you don’t have to.